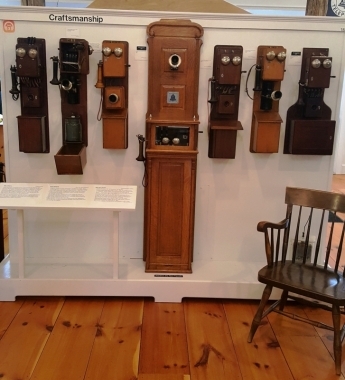 New Hampshire Telephone Museum, Warner, NH. 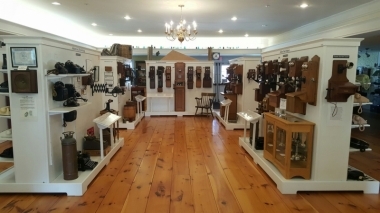 Information, Photos and Reviews. 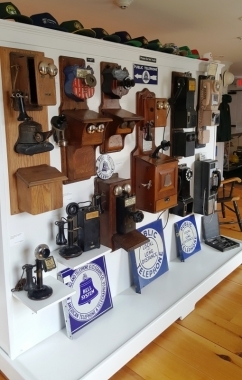 The New Hampshire Telephone Museum houses one of the largest collections of antique telephones and memorabilia in the Northeast. 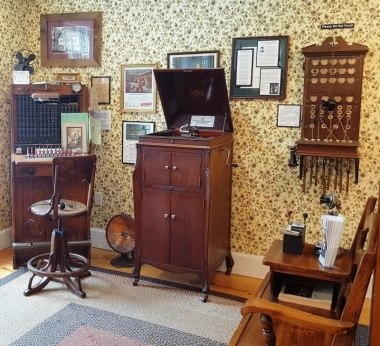 Your journey begins with the real story behind Alexander Graham Bell’s invention and takes you through 130 years of the history and evolution of one of man’s greatest inventions. 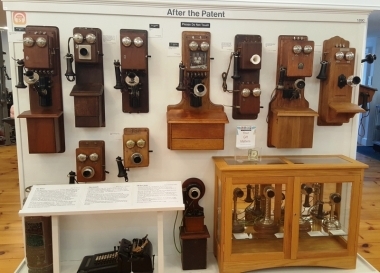 Visitors can crank a magneto telephone to connect to an antique switchboard and dial a telephone to see a 9-foot-tall “step” switch in action. 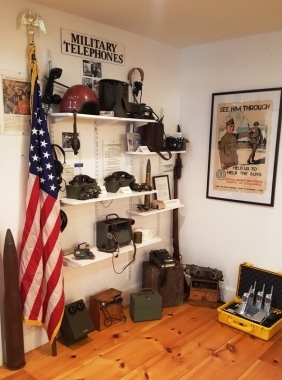 Optional guided tours are available where guests will learn how a simple battery spill evolved into the cell phones we carry with us every day. 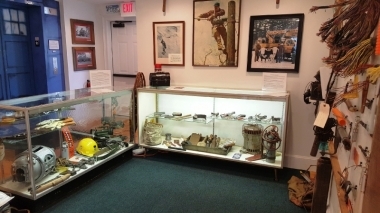 The museum is open from 10am-4pm Tuesday through Saturday from May 1 – October 31 and 10am-4pm on Tuesdays and Saturdays during the months of November & December and March & April. It is closed during January and February but will open for group tours by appointment. Admission is $3 for students grades 1-12, $7 for adults 18-59, and $6 for Seniors 60+. 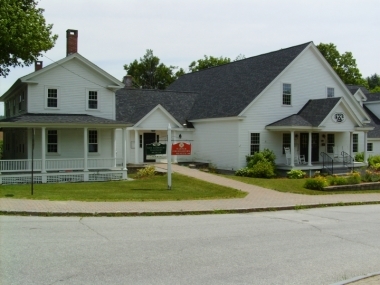 Kindergarten and younger are free. 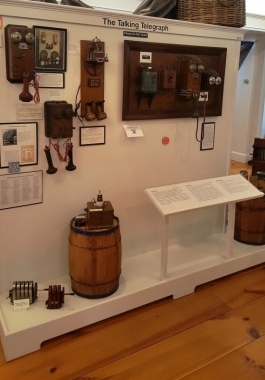 Nobody has reviewed New Hampshire Telephone Museum yet, Be the first. You are submitting a booking enquiry. 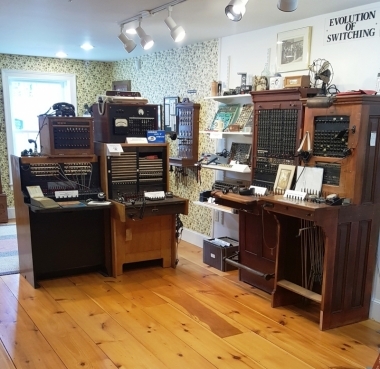 New Hampshire Telephone Museum will then contact you by email with details of availability and prices.